DriverPack Solution Full Offline 2019 Free Download. Offline installer standalone setup of DriverPack Solution Full Offline v17.9.3-19035. DriverPack Solution Full Offline 2019 is an impressive application which will ensure smooth performance of your devices used by your PC by keeping the drivers constantly up to date. It contains drivers for network hardware and it works without the Internet connection and it contains all the drivers. 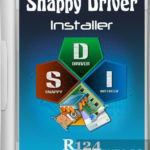 This application has been developed for simplifying the driver installation and updating process to a few clicks. You can also download DriverPack Solution 17.7.56 ISO. 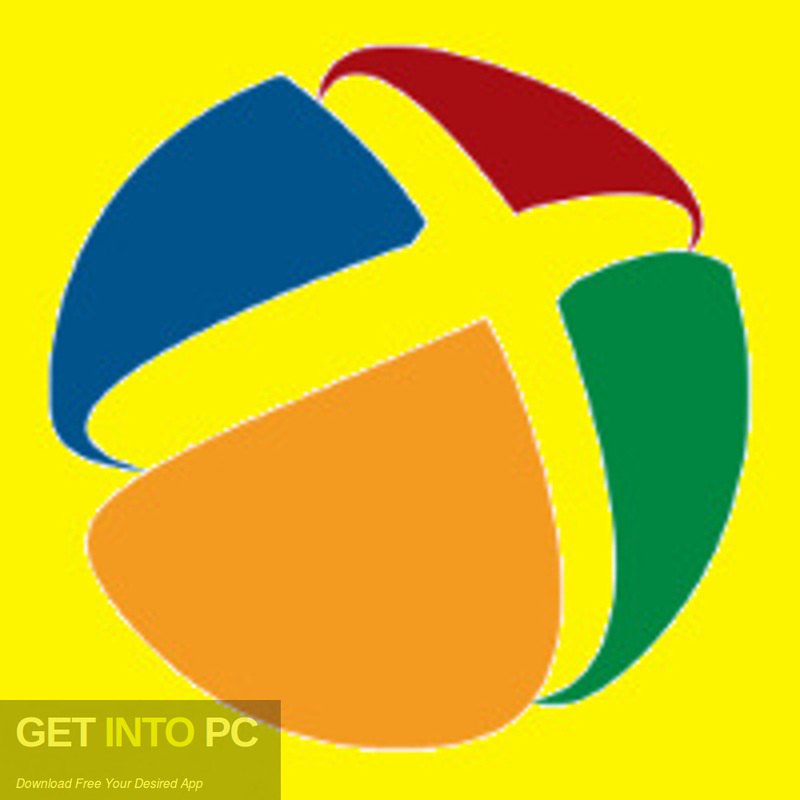 DriverPack Solution Full Offline 2019 is an essential for the older Windows editions that require you to manually install the drivers after reinstalling the operating system. First of all you are required to identify the drivers which your computer requires and the next step is to install every one to prevent system errors. DriverPack Solution Full Offline 2019 has got a user friendly and professional looking interface and all the options are shown in a very plain view. The diagnostic process can be started right away and it takes very little time after which an overview is displayed. All in all DriverPack Solution Full Offline 2019 is an imposing application which will ensure smooth performance of your devices used by your PC by keeping the drivers constantly up to date. You can also download DriverPack Solution v16.8 Full ISO. 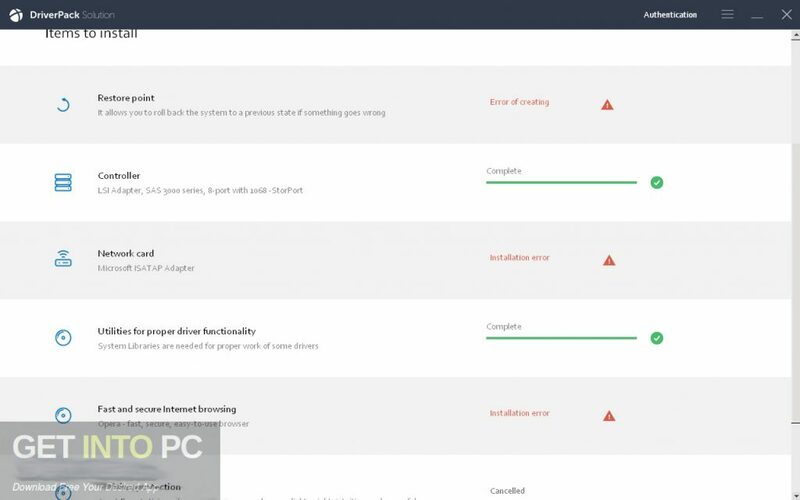 Below are some noticeable features which you’ll experience after DriverPack Solution Full Offline 2019 free download. The diagnostic process can be started right away and it takes very little time after which an overview is displayed. 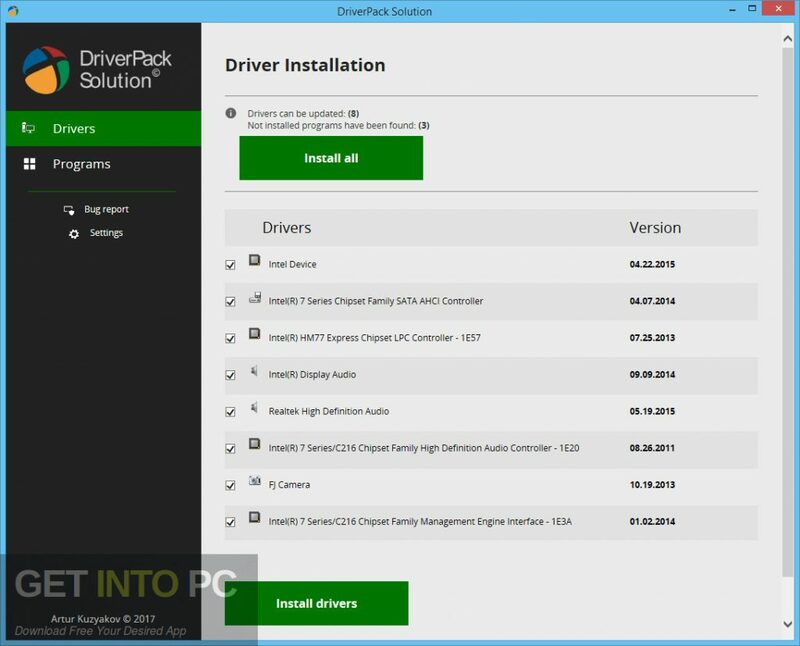 Before you start DriverPack Solution Full Offline 2019 free download, make sure your PC meets minimum system requirements. Click on below button to start DriverPack Solution Full Offline 2019 Free Download. 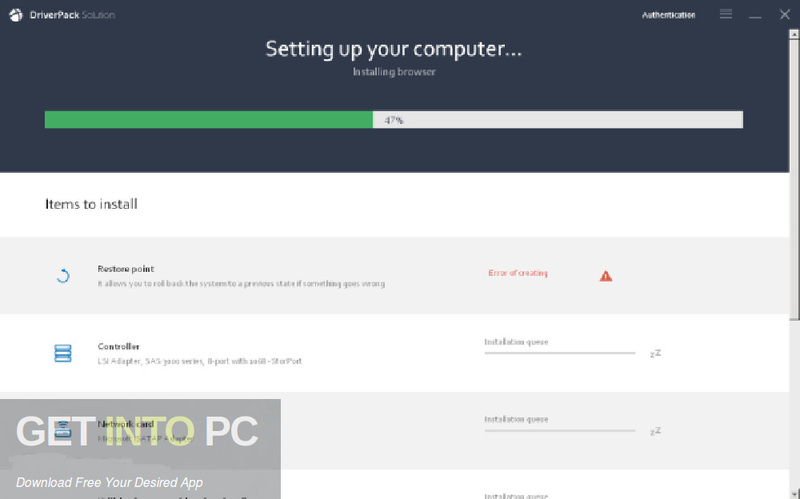 This is complete offline installer and standalone setup for DriverPack Solution Full Offline 2019. This would be compatible with both 32 bit and 64 bit windows.